Education : B.Com, M.Com, LLB. Education Details : B.Com ,M.Com and L.L.B. from C.C.S. University Meerut. Brother's Details : Elder: Mr. Vaibhav Singhal, MCA, M.Tech married to Ritika Singhal MCA (Software Engg.) 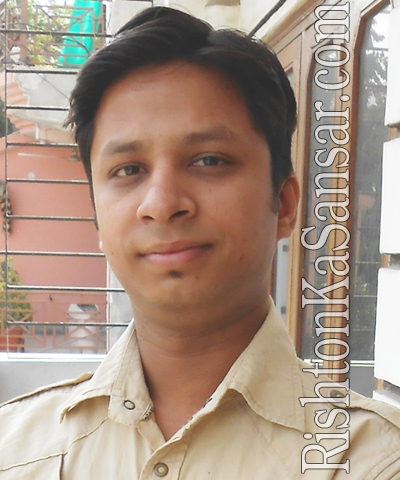 Younger: Mr. Alok Singhal, M.Com. Helping in family Business.